Thank you… Really!We will do our best!! 5/6 Omiya!! Please look forward!!! Today are you all coming!! Today let’s headache headache again! 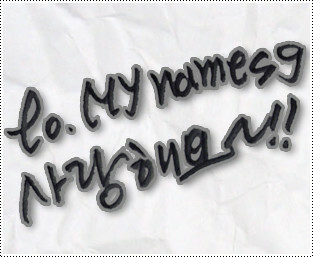 !#too very so much #MYNAME #MYgirl !!!!!! This entry was posted on April 5, 2015 by mynamesg. It was filed under Chaejin, Gunwoo, Insoo, Instagram, JunQ, Seyong, Tweets and was tagged with Chaejin, Gunwoo, Insoo, Instagram, JunQ, MYNAME, Seyong, Tweets.